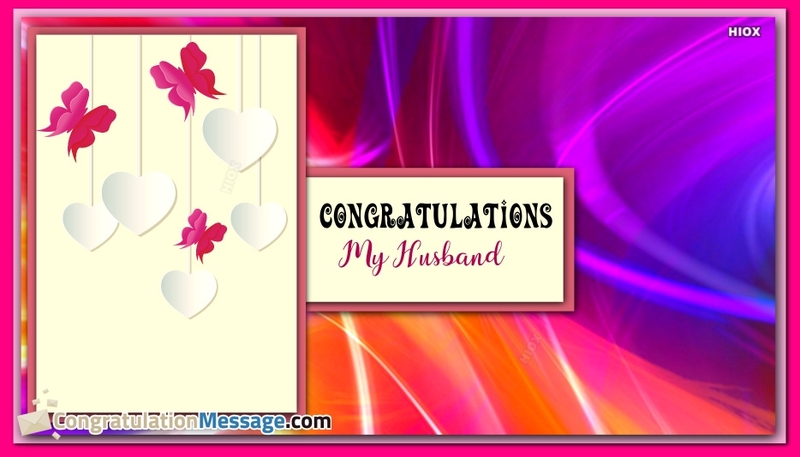 The below given are the wonderful congratulation messages to the husband to congratulate him on his achievements and success. 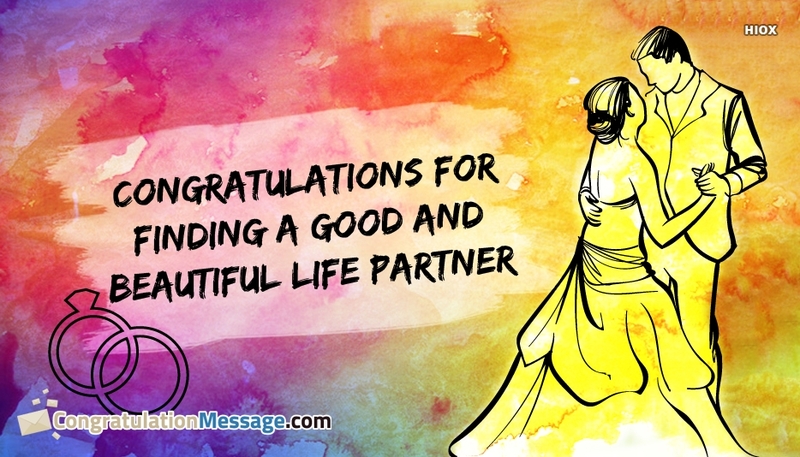 Listed here are encouraging, motivating, loving and warm Congratulation Messages for Hubby which you can use to share with him and convey your wishes and happiness for his achievement. 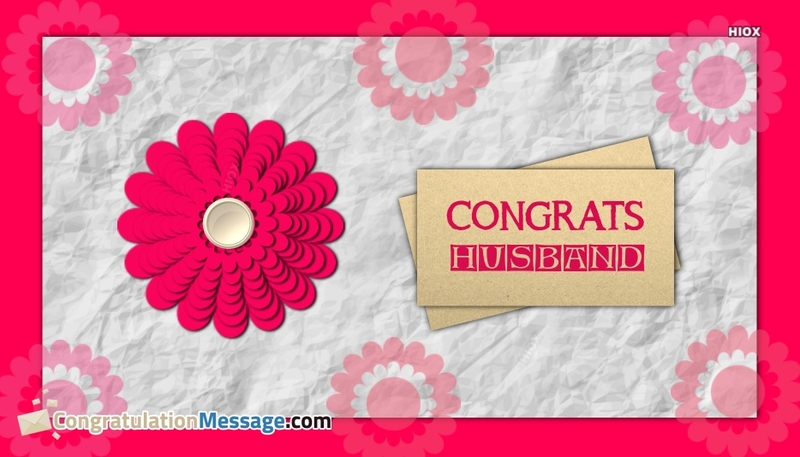 Choose the images and greetings with perfect words to express your wishes for your hubby. 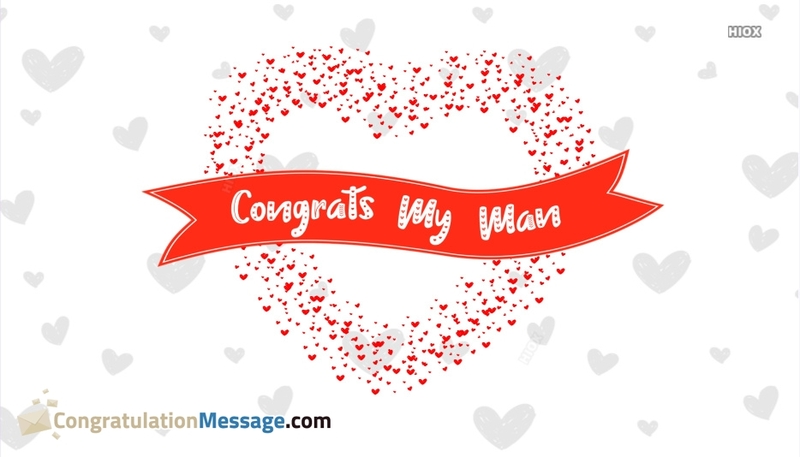 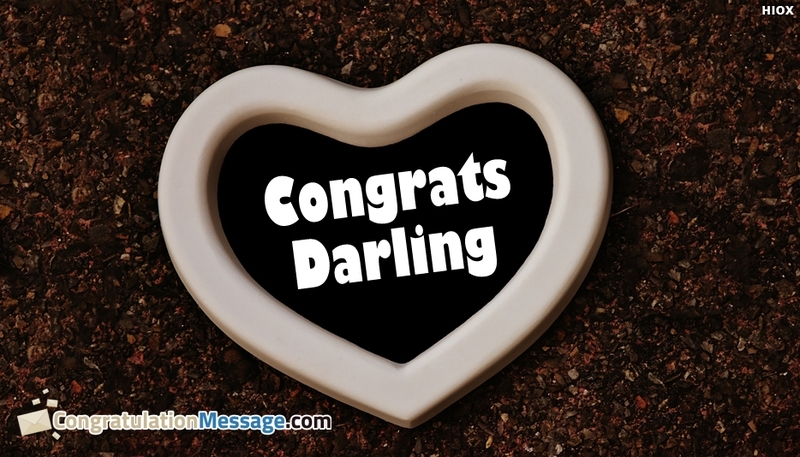 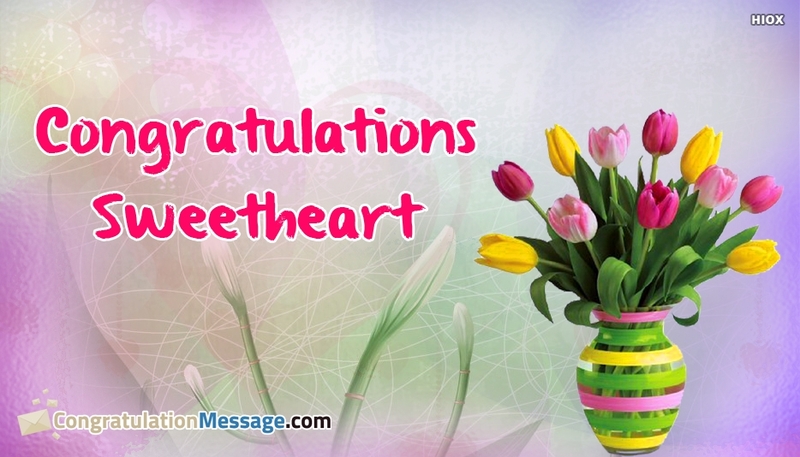 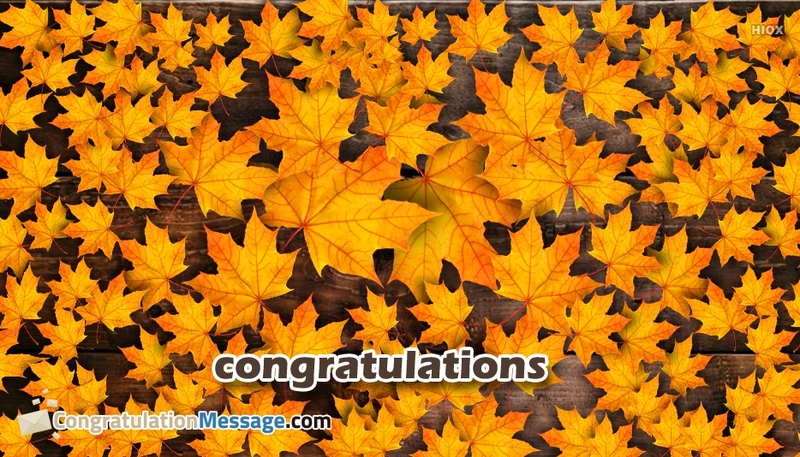 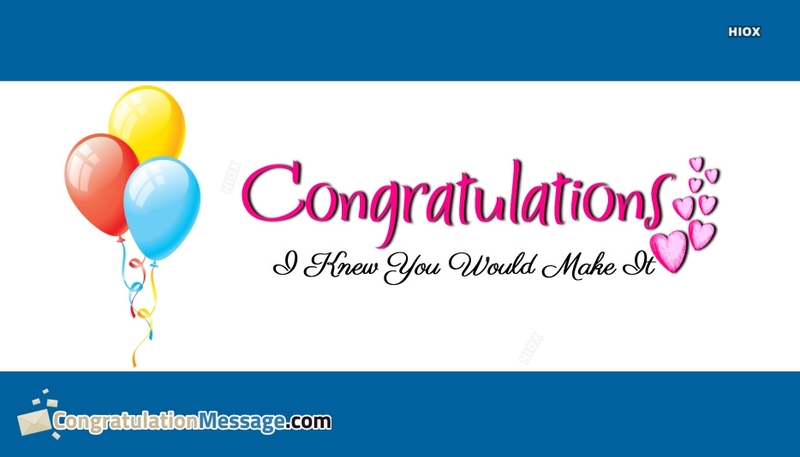 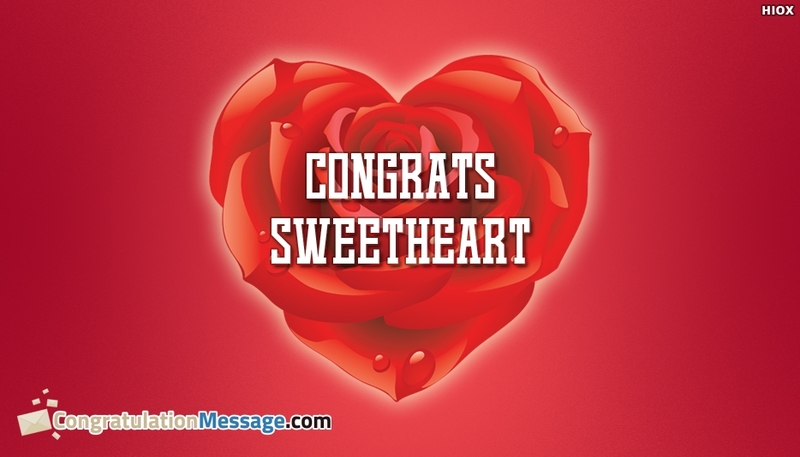 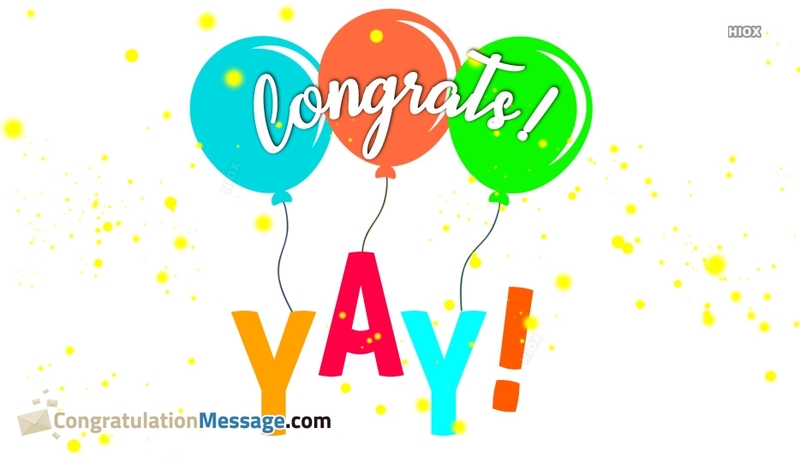 This Congratulation Messages for Hubby collection contains images like "Congrats Sweetheart", "Congrats Darling" and more. 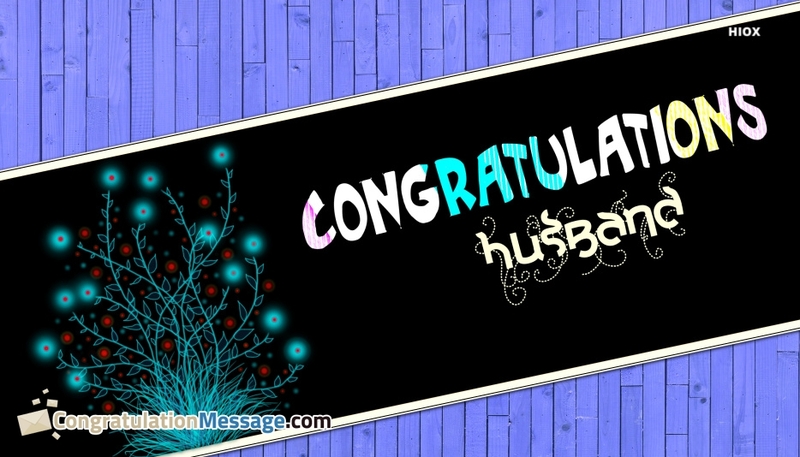 Choose your favorite image from this "hubby" wallpaper and pictures collection to wish your husband in a lovely way. 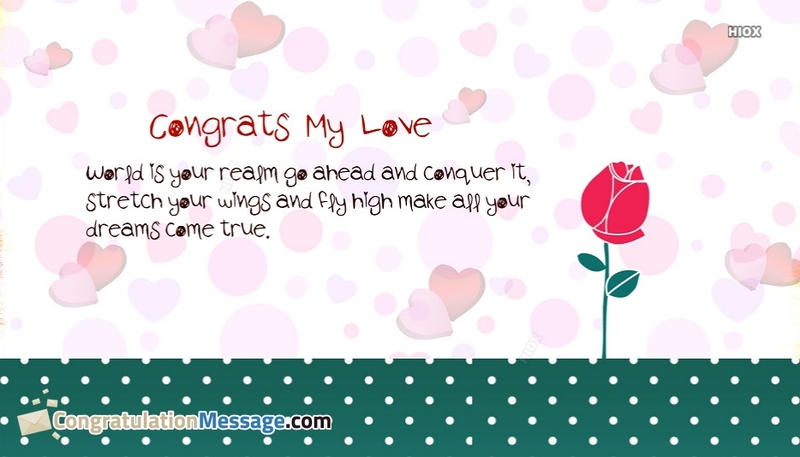 You congratulations through these e-cards would bring a charming smile on his face. 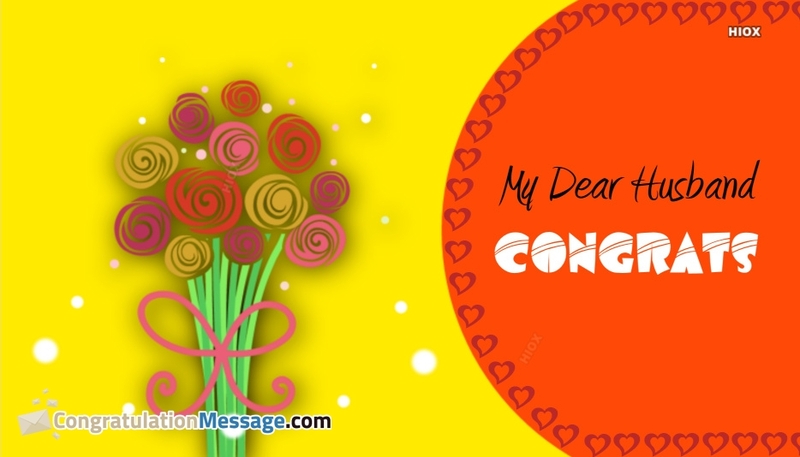 “All of us dream, but only a few of us understand that without hard work a dream is just but a dream. 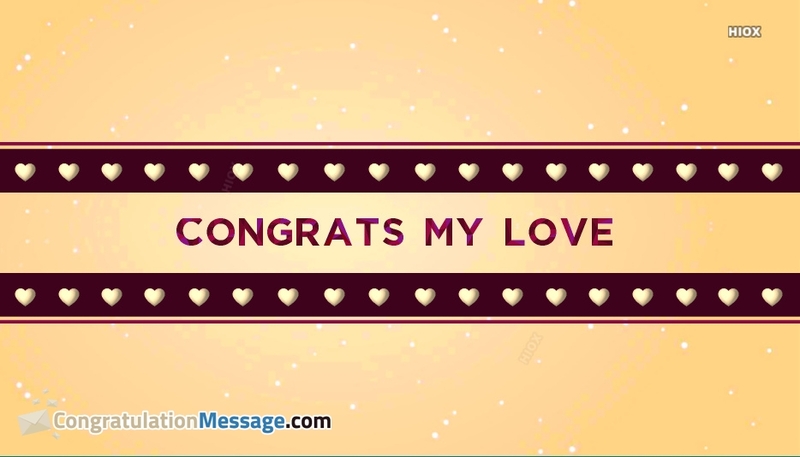 Congratulations for turning your dreams into reality, you deserve it!”.